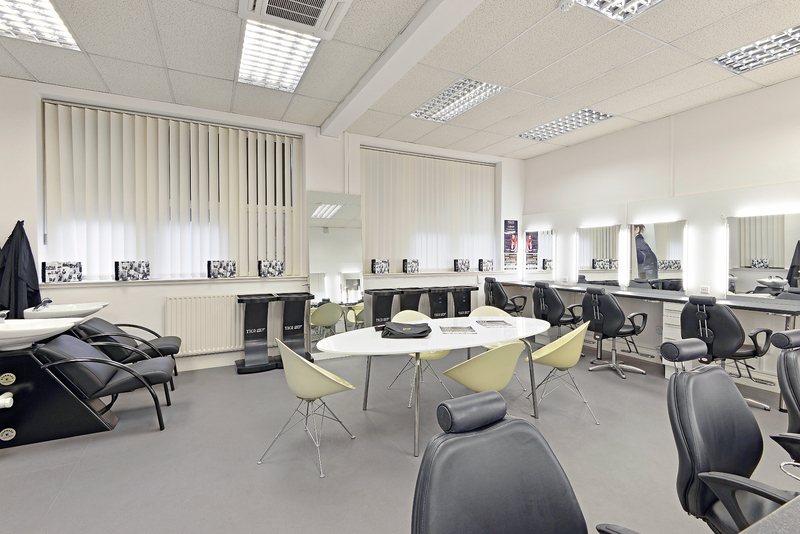 "It’s always been a good experience at the Yazz salon. Staff always listen to your needs and advise accordingly." "Can’t wait to see the new extended hair salon. 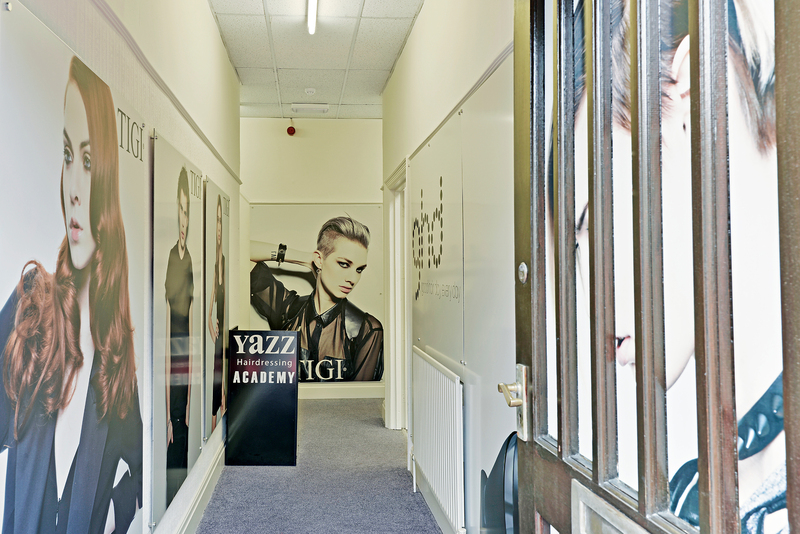 Always friendly, welcoming and accommodating at Yazz!" "Love my new hair colour. A great head massage today!"